Every car owner knows that when their vehicle reaches a certain age it must undergo an MOT every year. New figures released by an investigation into MOT failure rates have shown that the number of cars failing their MOTs has decreased since tougher MOT rules were introduced. The new regulations were introduced on May 20, 2018. Data for the months of July, June and August of that year indicated that the average rate of failure went down from 35 percent to 34.1 percent. The regulations encompassed changes such as more controls for diesel emissions, updates to the categorisation of defects and checking other aspects of the car such as leaking brake fluid or issues with tyre inflation. Drivers of diesel vehicles were wary of the regulation changes as there were fears that many diesel engines would not pass emissions tests. For more on this, take a look at this report in The Guardian. Industry commentators have struggled to define reasons for the fall in failures. One pundit said that tougher tests may be creating issues of time pressure for garage operators. It is possible that more stringent tests mean that some issues are investigated less thoroughly and if some areas require extra time and attention, then other aspects might be less thoroughly examined. It is also possible that the figures are simply coincidental. Another factor may be the number of new automobiles being processed for their first MOT and being in relatively good mechanical order. It is difficult to attribute the figures to any one variable. Of course, reliable motor trade insurance can also be helpful when things go wrong or problems are identified during an MOT. If you want to find out about good deals available in motor trade insurance it would be a good idea to start by looking at a price comparison site such as Quotemetoday which brings together a variety of insurers in one place. 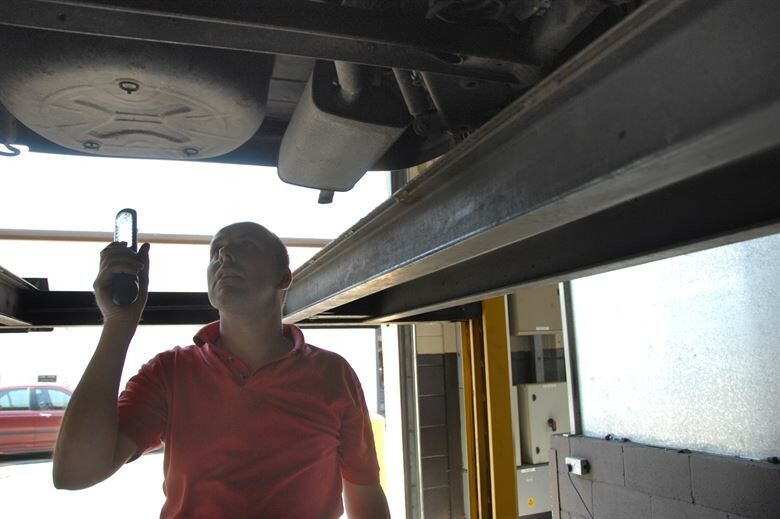 An annual MOT is a good way of picking up on things that are going wrong in a vehicle, and it is always best to address issues before they become serious problems. Car maintenance is ongoing for any vehicle, so having a trusted garage to turn to and reliable insurance in place will always provide peace of mind for any driver.